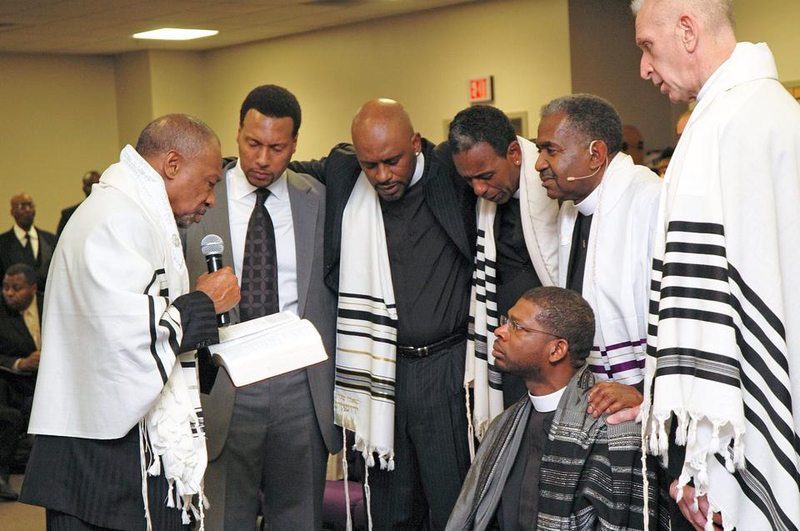 The Detroit House of Judah’s Foreign Country Committee (FCC) was birthed from a simple vow made by its pastor to relieve the suffering of children on a global level. The FCC’s mission is to support foreign countries, both spiritually and financially; providing resources to those who labor in the field spreading the love of Jesus Christ. Our priority areas are feeding, clothing, and education. Your charitable gift assists the continuation and expansion of support to missions, on a global scale.